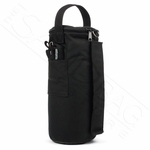 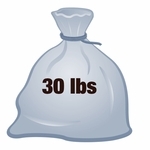 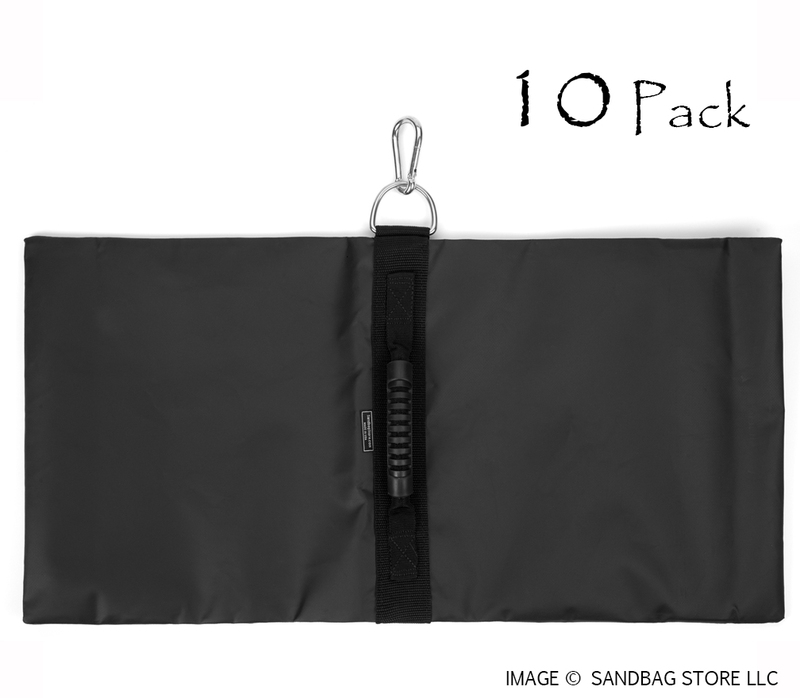 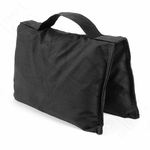 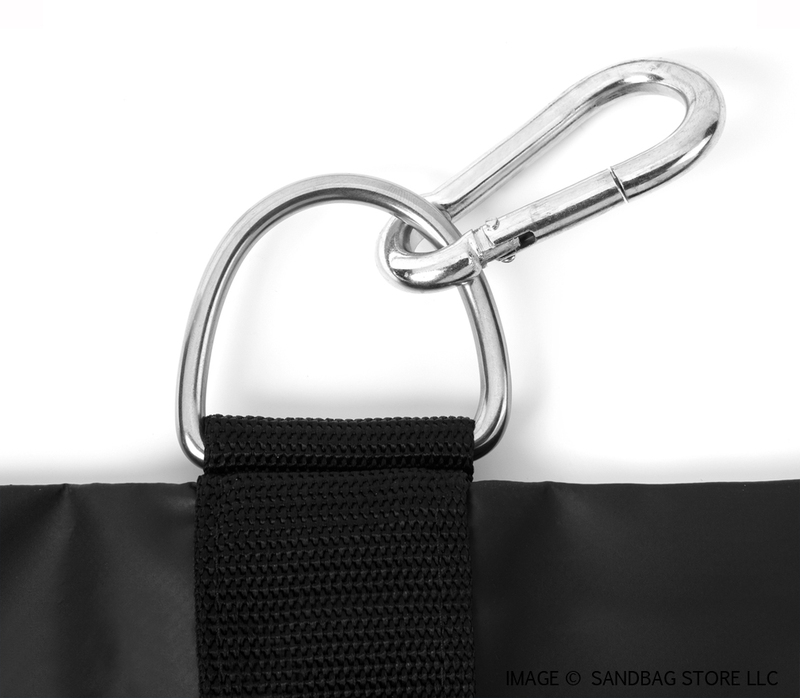 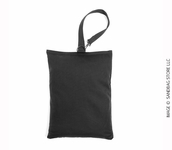 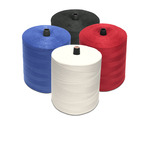 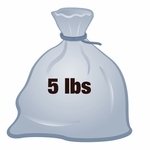 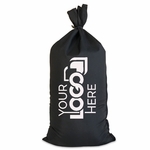 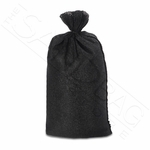 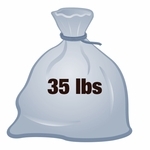 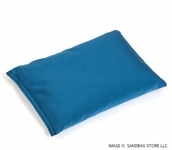 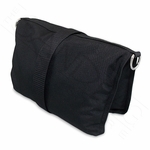 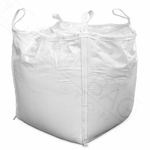 Home > Sports & Recreation > Anchor Bags > Anchor Sandbags™ Black 10 pk. 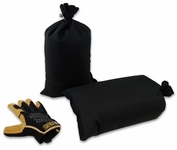 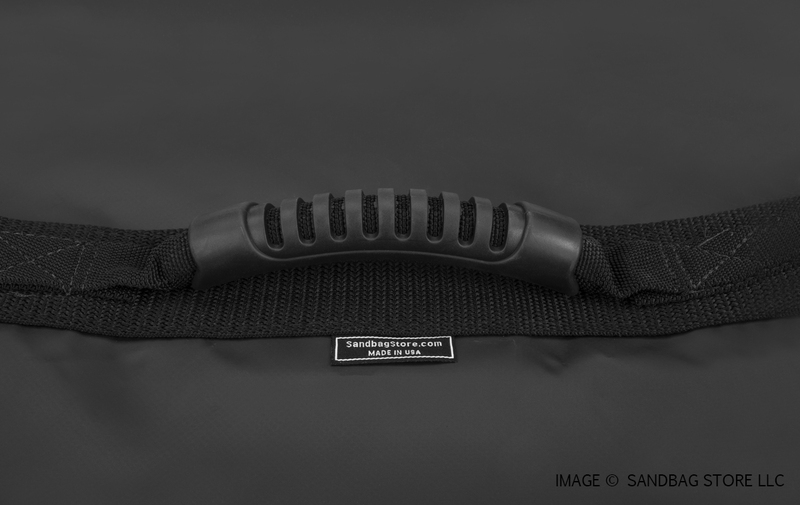 Anchor Sandbags™ Black 10 pk. 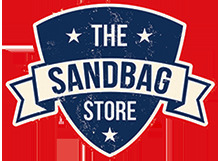 VIP UNITED FC SOCCER Hampton, Va.